So, fall is finally here (or at least, that’s what it felt like this weekend)! And I am SO excited about it! The football... The open windows... The changing colors... Oh, and of course, the clothes! And if you’re like me, you know exactly what I mean I’m excited for dressing like it’s fall! Boots, jackets, jeans, and scarves! 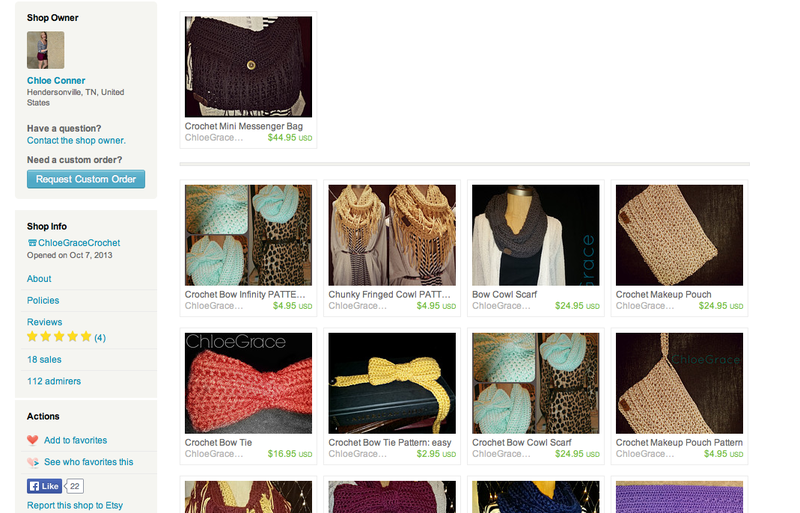 And speaking of scarves… I just happen to be hosting a giveaway for the adorable Chloe Grace Crochet Etsy Shop! She is a Tennessee girl (just like me) and her items are absolutely adorable! 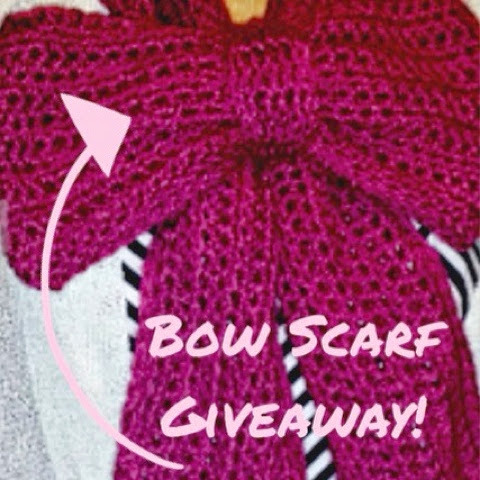 I have been 100% in LOVE with this bow scarf ever since I saw it on Pinterest and I am so, so excited that it is the featured item for Organized Charm’s very first giveaway ever! Now I’m sure that most of y’all know how these giveaways work, but just in case, I’ll give a mini-description of how to enter! 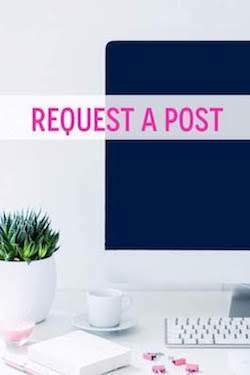 You can enter up to 4 times each day through the widget below by following Chloe Grace and Organized Charm on Twitter, by liking Chloe Grace Crochet on Etsy, and by liking Organized Charm on Facebook. And that’s it! The winner will be announced one week from today on Monday, September 22! Oh, best of all? 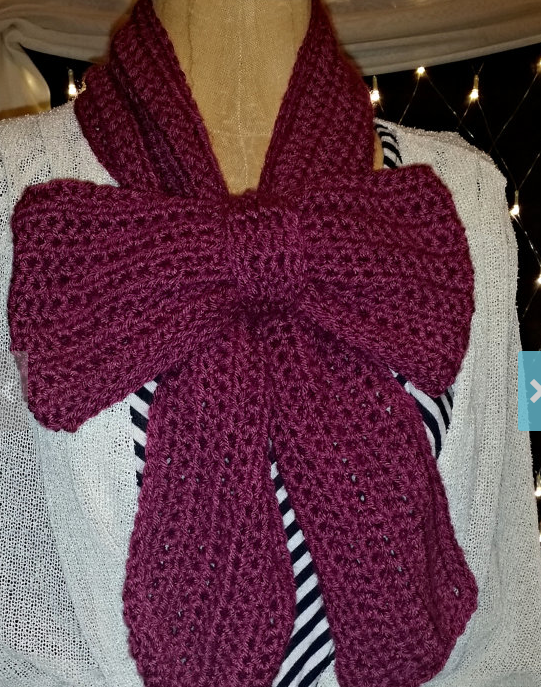 You get to order the scarf in whatever color you choose! Pretty awesome, right? !